Average overall ratings - Based on 1730 reviews. 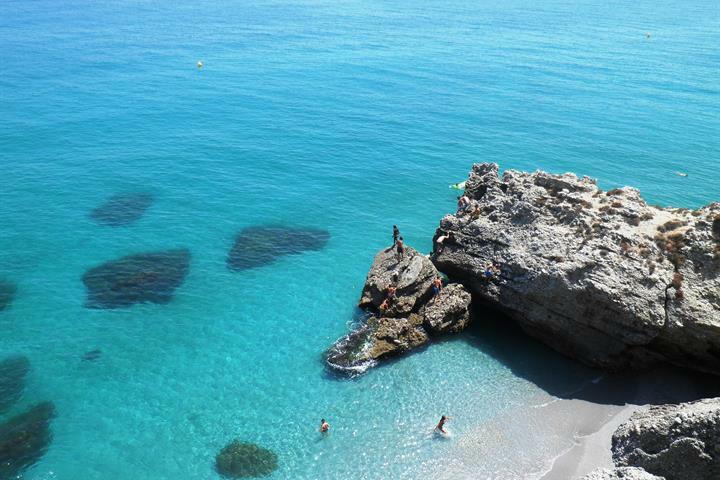 Nerja is a great place to go out! 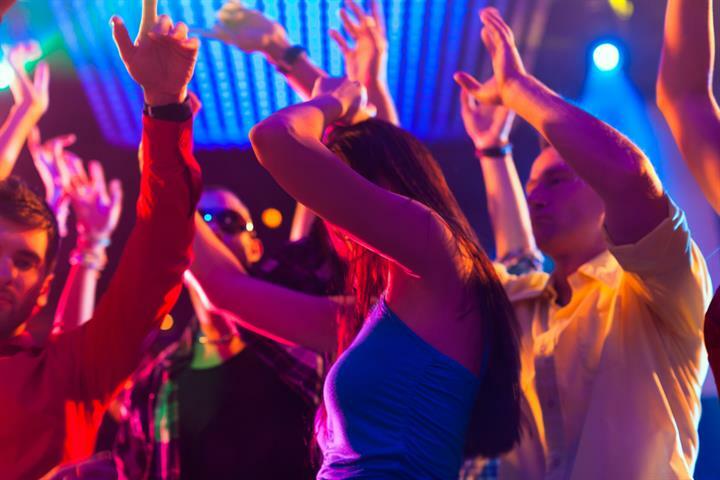 Bars, live music venues, clubs, festivals, gay-friendly places ... Here is a guide to Nerja's vibrant nightlife. If going to Nerja you can't miss a stroll along the Balcón de Europa. The Eagle Aqueduct is one of Nerja's most famous landmarks and officially named a Site of Special Cultural Interest by the Andalucian Government. 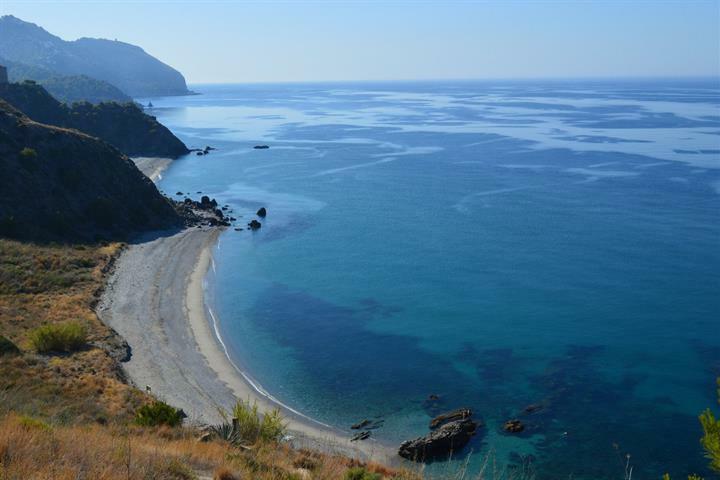 A kayaking trip from Nerja to Maro is one of the most unforgettable natural experiences to be had in Andalucia. Feels very "local" in a good way. Lots of small shops and penty (309!) restaurants. 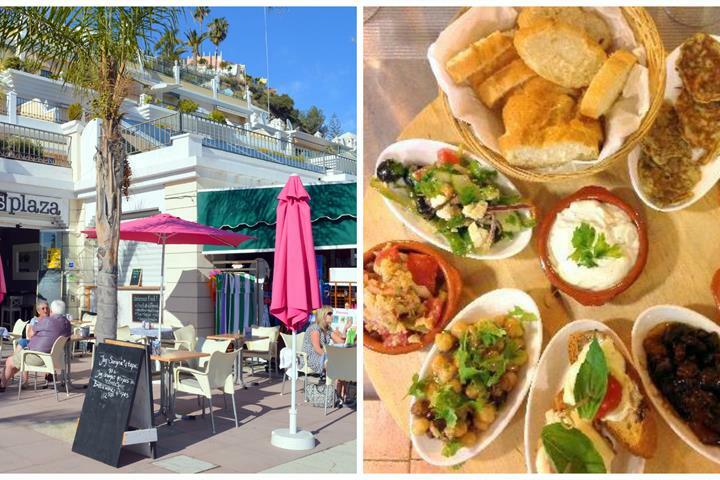 Nerja would most likely be the place we would prefed again when going to Costa Del Sol. Ville particulièrement charmante, animée, où l'on se sent bien. 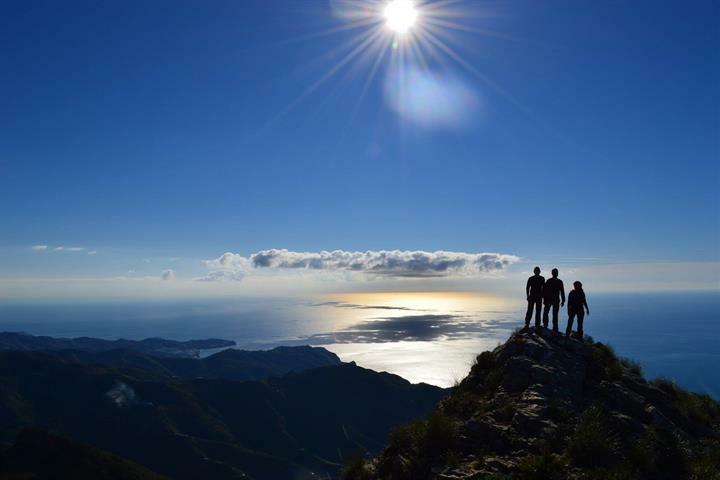 Malaga et Nerja m'apparaissent les deux villes les plus charmantes. Climat exceptionnel en hiver sur la Costa del Sol. 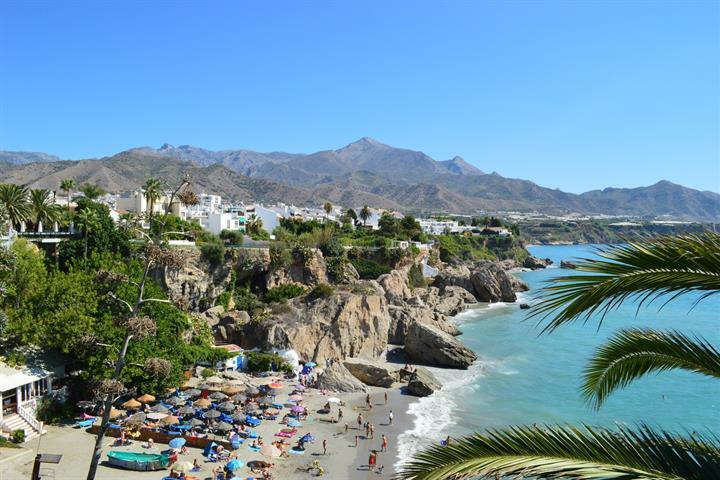 Nerja have all you need, lots of activeties and nice restaurants.